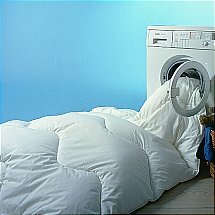 A waterproof mattress protector can provide much needed protection to your mattress. 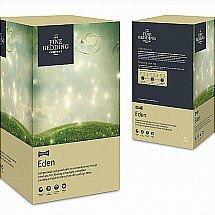 If you need the added assurance of waterproof protection as well as comfort and style, our range of waterproof mattress protectors are the perfect choice for you. 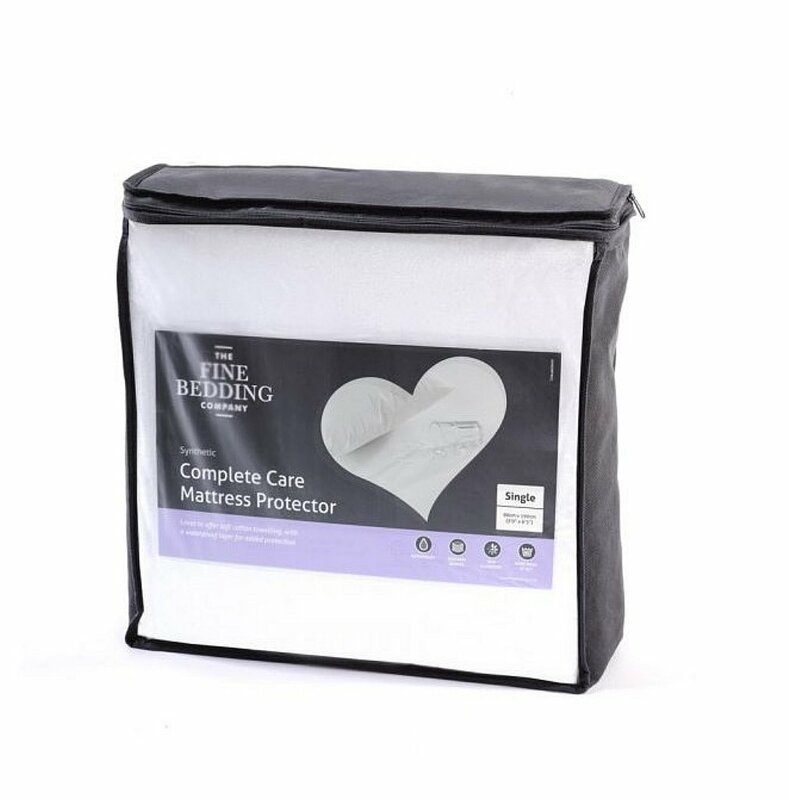 Thanks to the soft cotton towelling cover and the added layer of waterproof protection our Complete Care Mattress Protector does just what it sets out to do, offer complete and total care. Pair up our waterproof mattress protector with any of our pillow protectors to experience a fully protected nights sleep. 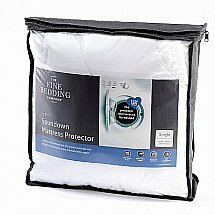 I would like more information about Complete Care Mattress Protector by The Fine Bedding Company.